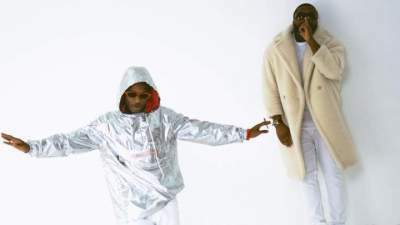 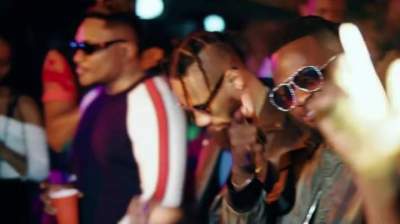 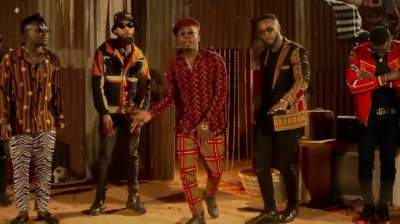 While "Wait' featuring Kizz Daniel is still garnering the most favorable public reach and airplays across different shores of the continent, International DJ Neptune follows up with the third video release from the Greatness Album, "TEAR RUBBER" featuring rave of the moment, Mayorkun. 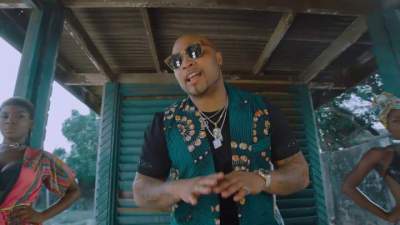 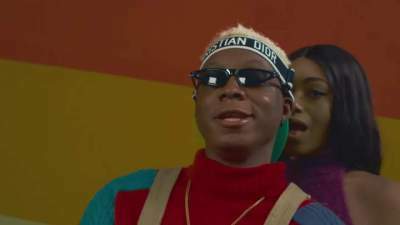 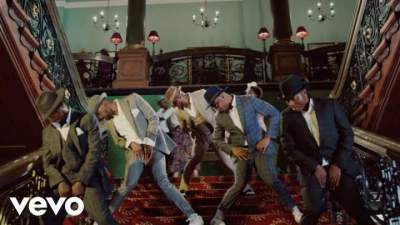 There are more than a few highlights on this video, depicting the supersonic afro-pop singer Mayorkun convincing us with the help of DJ Neptune that his baby "na tear rubber" with a funky tone and appealing picture clarity. 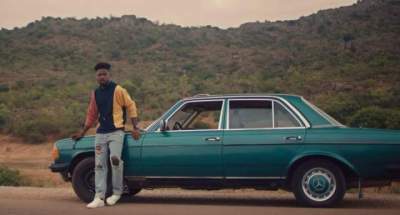 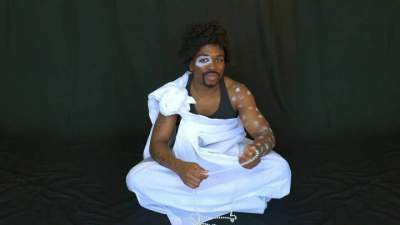 You'd almost be physically present, if you ever love cameo appearance for music videos. 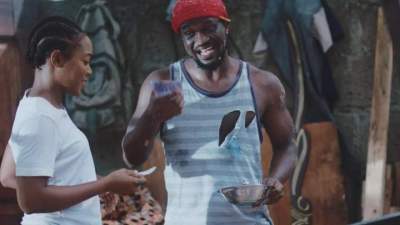 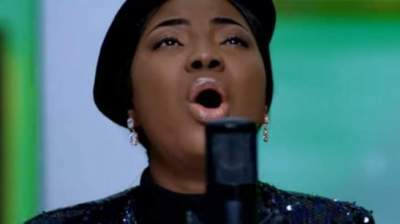 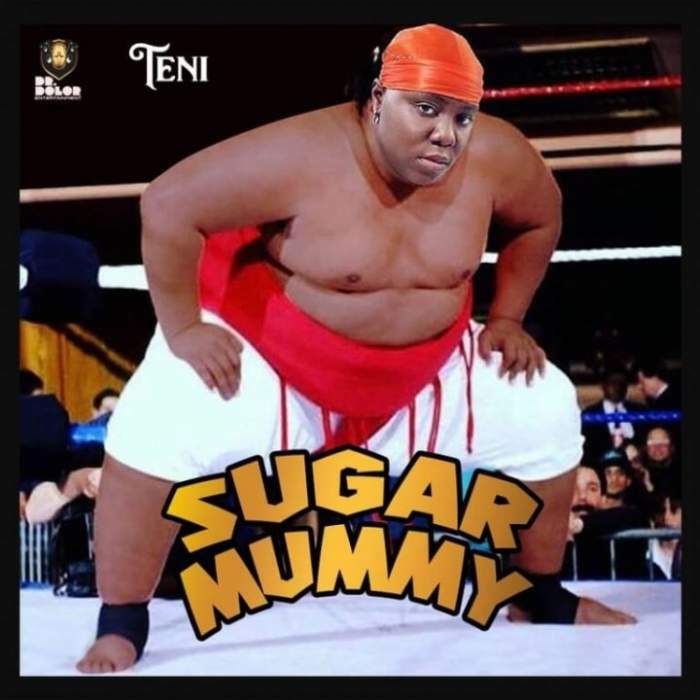 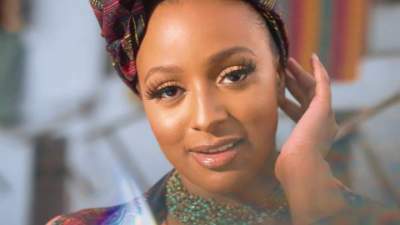 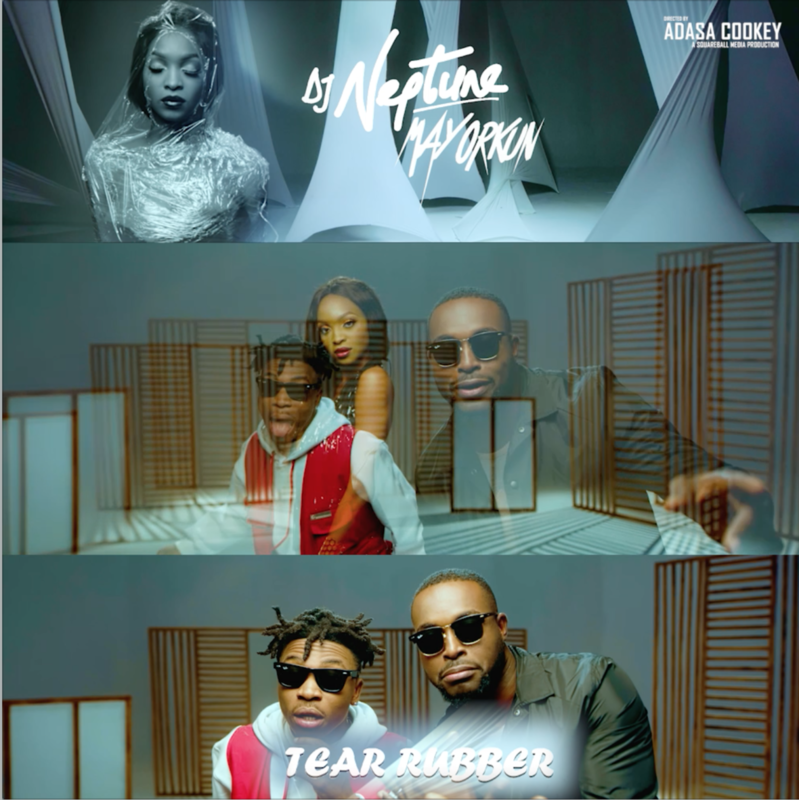 Tear Rubber is currently enjoying massive airplay both on terrestrial and international radio networks, and the video was shot in Lagos, Nigeria by popular video director - Adasa Cookey for Squareball Films.